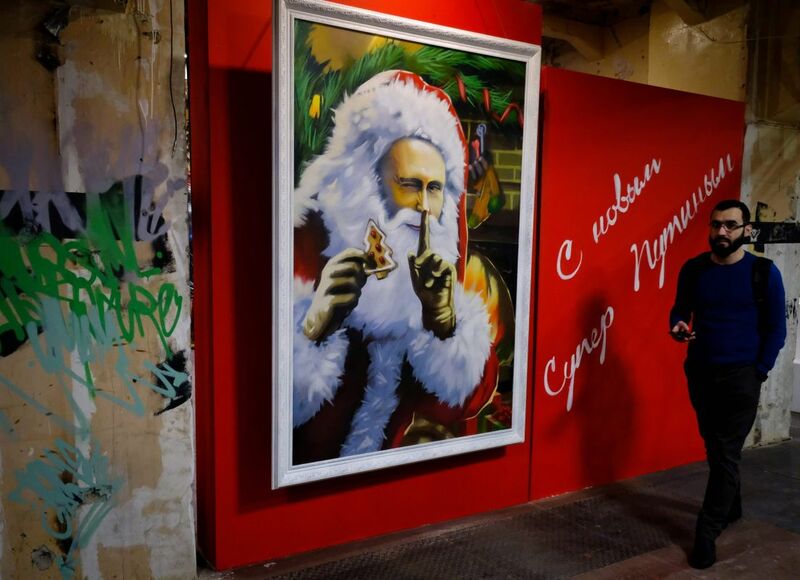 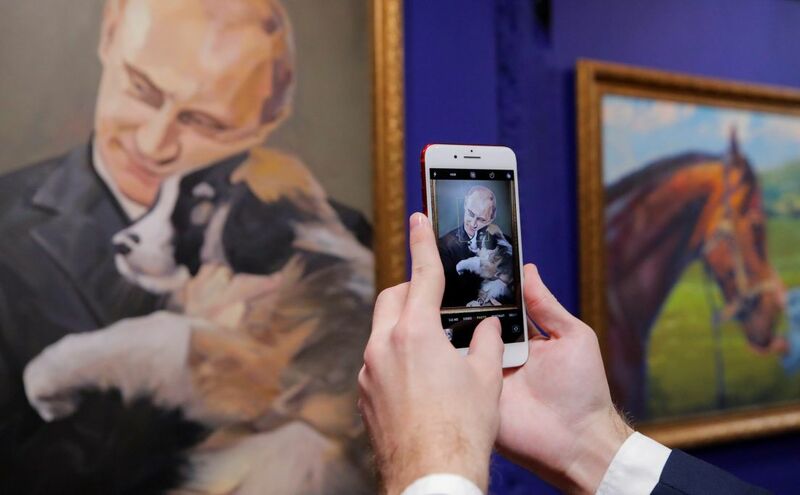 MOSCOW - Russian President Vladimir Putin is seen riding a brown bear in medieval armor, cuddling a puppy and dressed as Santa Claus - it’s not his latest series of publicity photos, but rather artwork at a new Moscow exhibition focused on Russia’s leader. 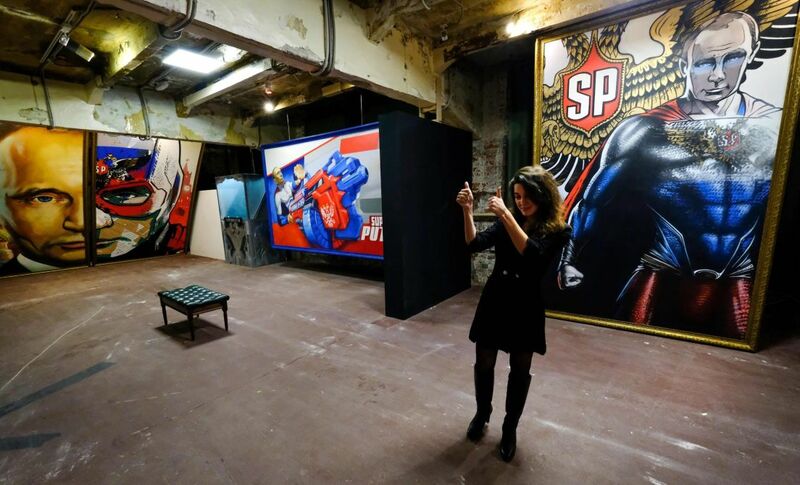 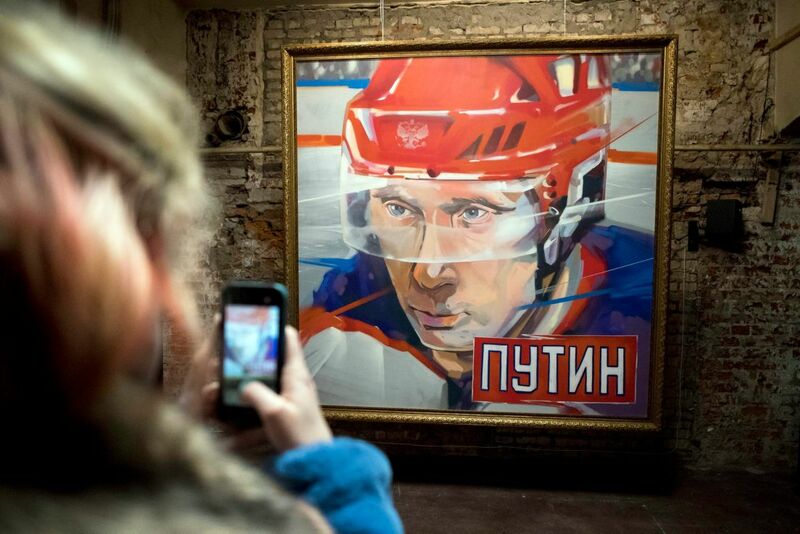 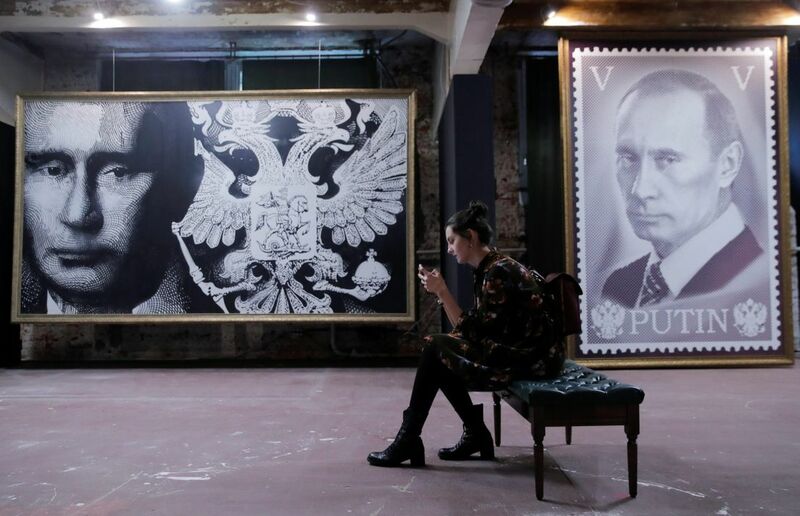 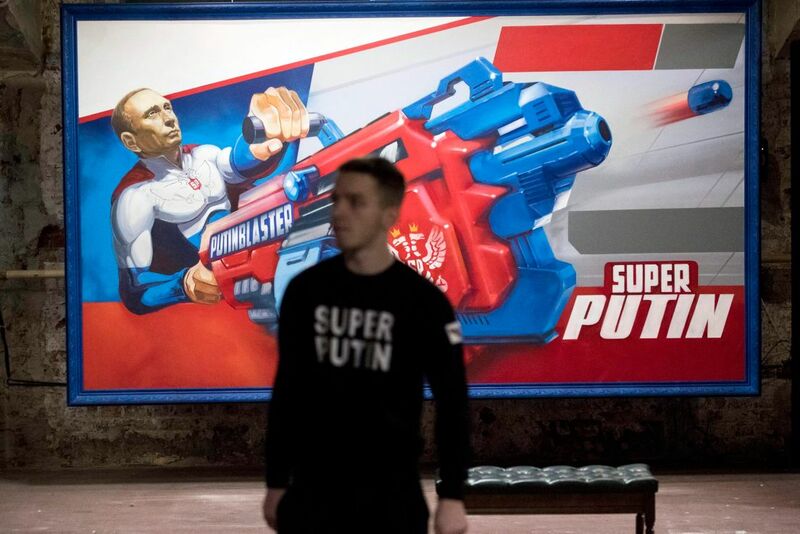 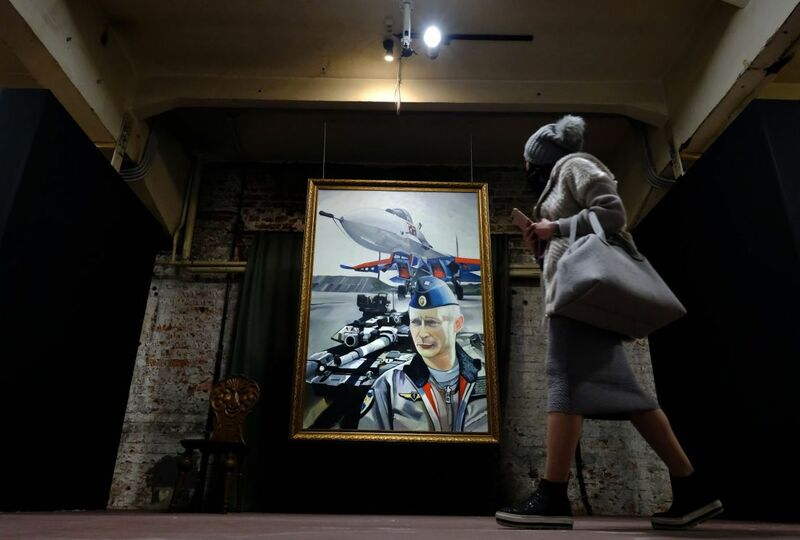 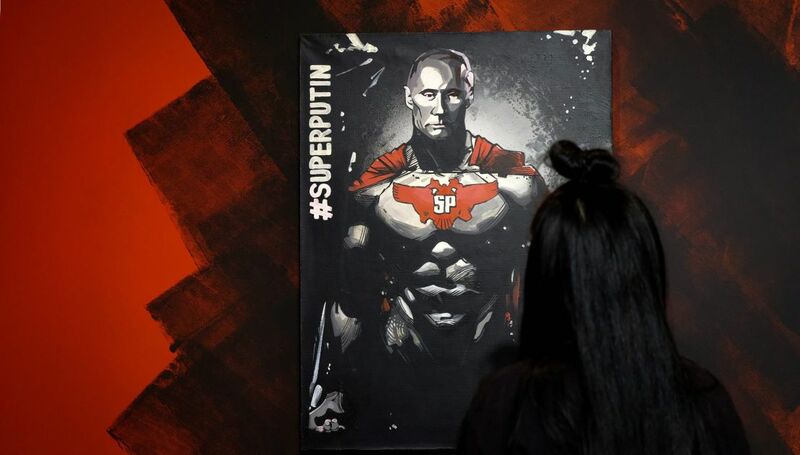 The exhibition, dubbed “SUPERPUTIN”, features around 30 paintings and sculptures of the Russian leader in a variety of different styles, all of which were made by Russian artists. 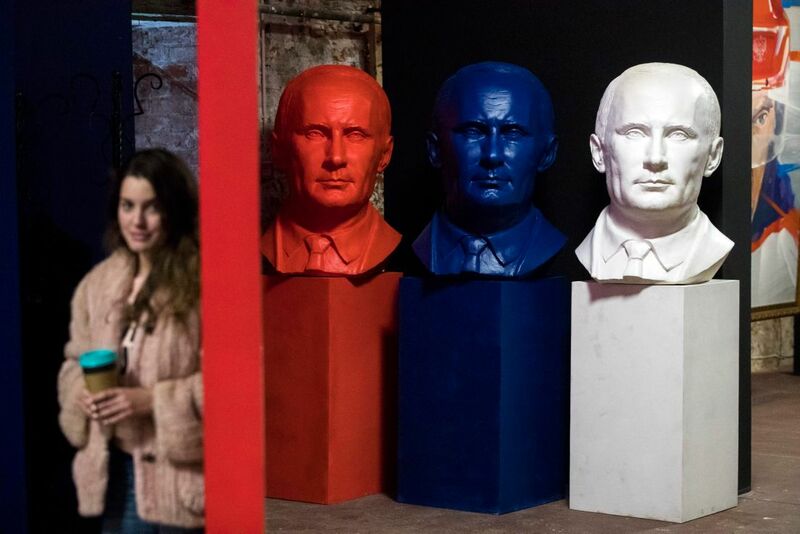 In a happy accident of political theater, the exhibition opened on the day that he announced his bid for a fourth term as Russia’s President. 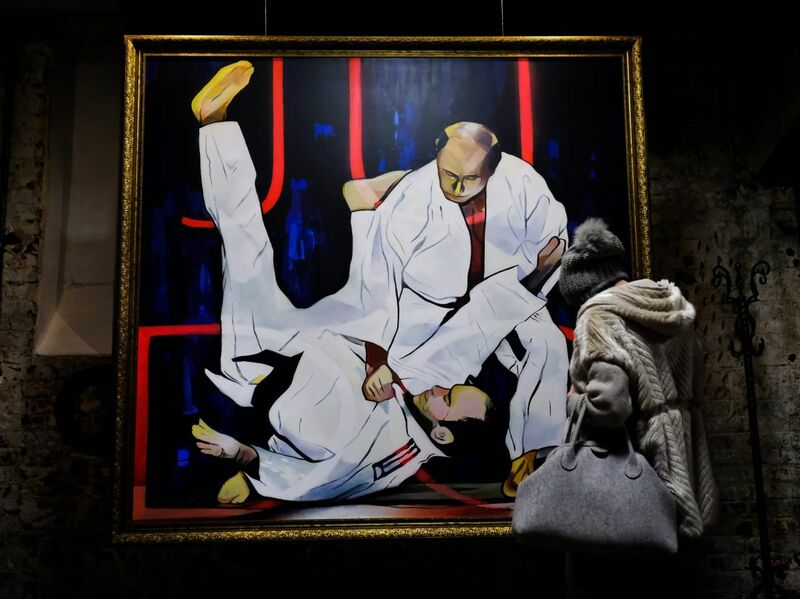 The exhibition runs from today in the UMAM museum in Moscow until January 15.